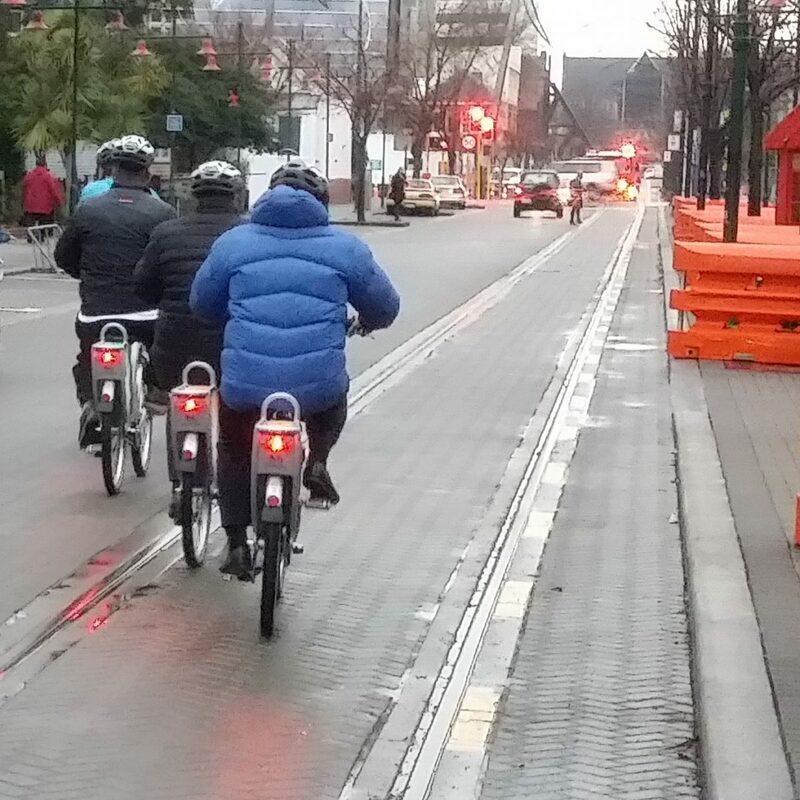 Based on occasional comments and concerns shared, and a small number of accidents reported, the Christchurch City Council are currently trying to learn more about cycling problems on tram tracks. 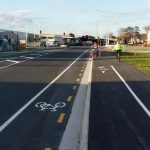 Please help out by completing a survey about your recent cycling accidents (or near-accidents) involving tram tracks in central Christchurch. 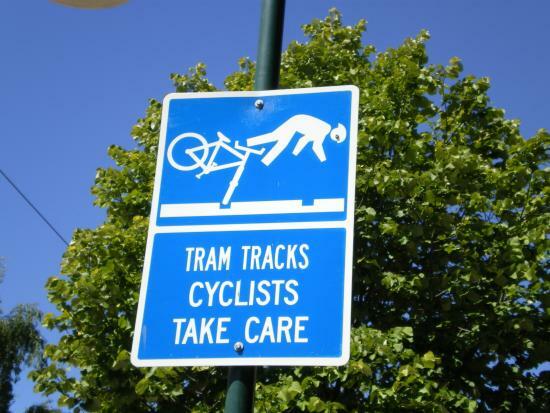 If you have had any tram-track incidents on your bike from 2015 onwards, please complete this survey, which will only take about 5 minutes per incident (note: please repeat the survey if you have more than one incident to report). 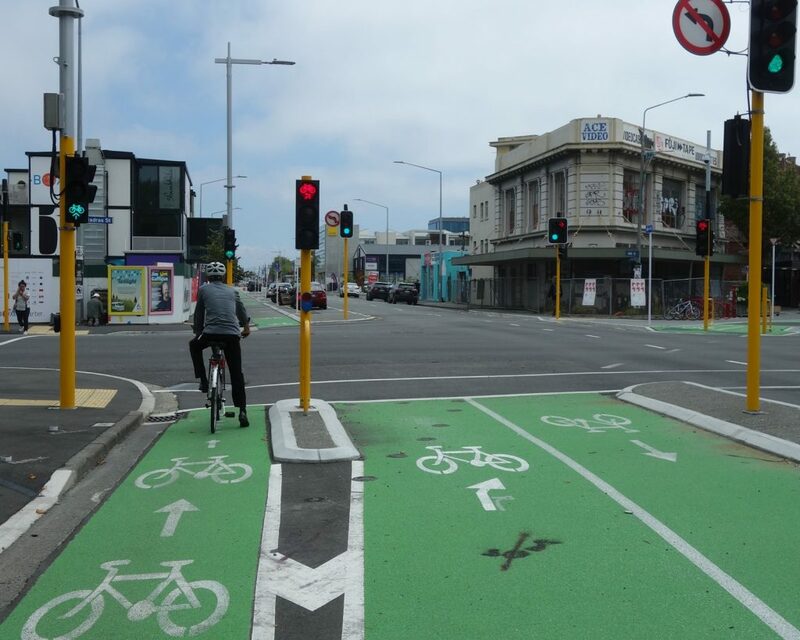 Have you noticed the new directional cycle signals at the High / Madras / St Asaph intersection in Christchurch? These show different cycle signals for going straight through and to the right, and are part of a formal national trial. Even if you haven’t used these, please give your feedback about this new idea via a short (5-minute) survey for Christchurch City and the NZ Transport Agency. It would be great to get a good response to both surveys; feel free to share these links with other friends and family around Christchurch. I’ve come off bike once (back in c.2012), due to very slippery track. Unfortunately for this project we’re just looking at incidents since 2015 (roughly when the refurbished route was reopened). Three years of data should be sufficient to extrapolate likely patterns. Next Next post: Do cycleways = extravagance?